Do you have a watch or two that go unworn? Many men and women have a couple of watches or even a collection of watches. At Jensen Estate Buyers, we are able to help you get the best possible price for your diamond jewelry because our sister store Jensen Jewelers is one of the largest sellers of diamonds in West Michigan. Weight: In general the heavier the watch the higher quality. This is usually because a high-quality watch uses high-quality materials and metals. This is not always the case but is a good rule of thumb. Accuracy: This may seem a bit obvious but is worth mentioning. The purpose of a watch is to keep time. So how well does the watch keep and hold time? 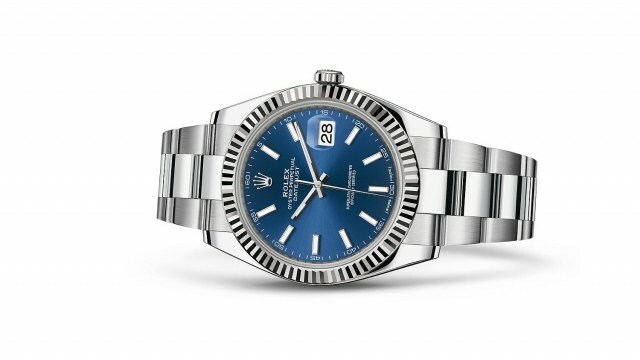 When selling your watch there are two main choices: online or locally. While selling your watch online may seem like a fast and convenient way to sell your watch, do your research and use EXTREME caution. The problem with online buyers is that once you send your watch in and get your appraisal if you reject the offer, you then have to ask for your watch back and start the process all over again. This puts you in a vulnerable position waiting to get your watch back.